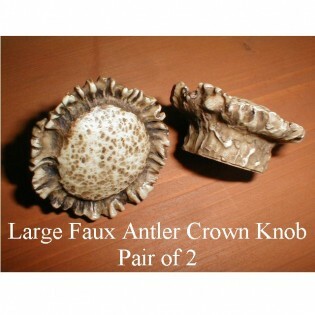 Reproduction antler hardware is a beautiful alternative to the real thing. 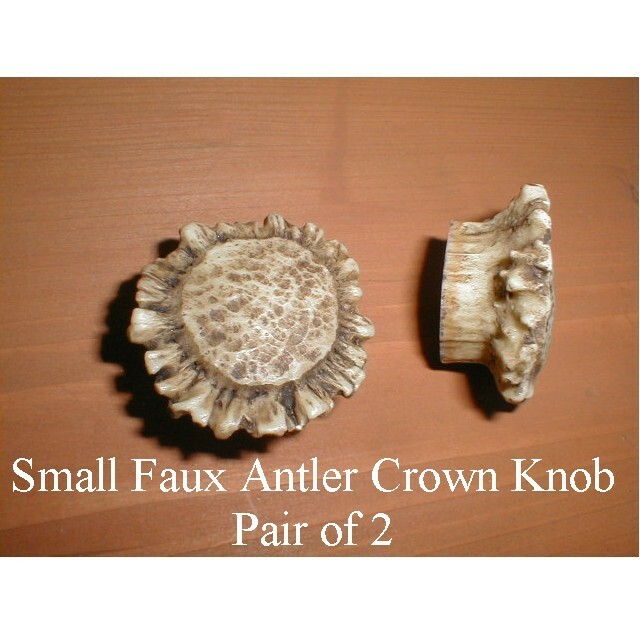 Enhance the look of your kitchen cabinetry, bathroom vanity or furniture with these reproduction antler hardware pieces. Made of resin, mounting screws are included.